The Anthropocene has been proposed as a new geologic epoch, named for human impact upon the planet and its ecosystems (this includes impact upon humans themselves). Anthropo is Greek for HUMAN. What kind of impact might this mean? 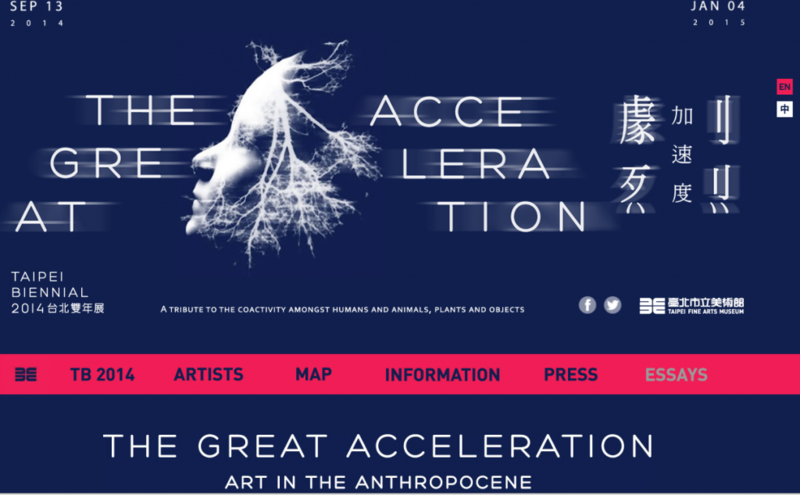 What actions, events and materials compose the Anthropocene? Make a list of 10-15 events and materials that you hear in this video that have contributed to the Anthropocene. 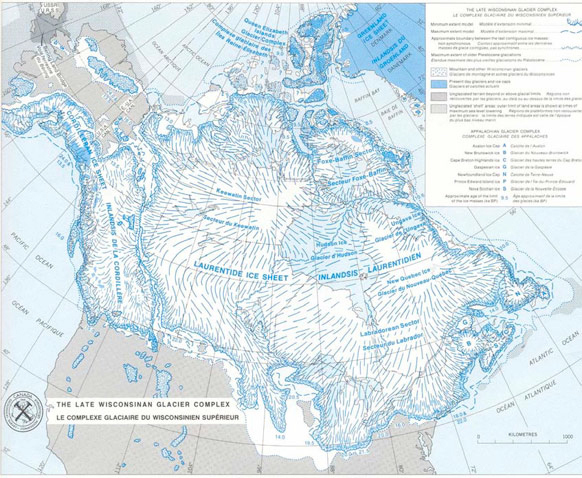 Climate Change is a geologic event of the Anthropocene. Some people call this the “Great Acceleration” illustrated by the keeling curve. The Keeling Curve is a graph that plots the ongoing change in concentration of carbon dioxide in Earth’s atmosphere since 1958. It is based on continuous measurements taken at the Mauna Loa Observatory in Hawaii that began under the supervision of Charles David Keeling. There are scientific debates about whether the Anthropocene should be declared an official, geologic epoch. Also, if we are living within the Anthropocene now, when did it begin? 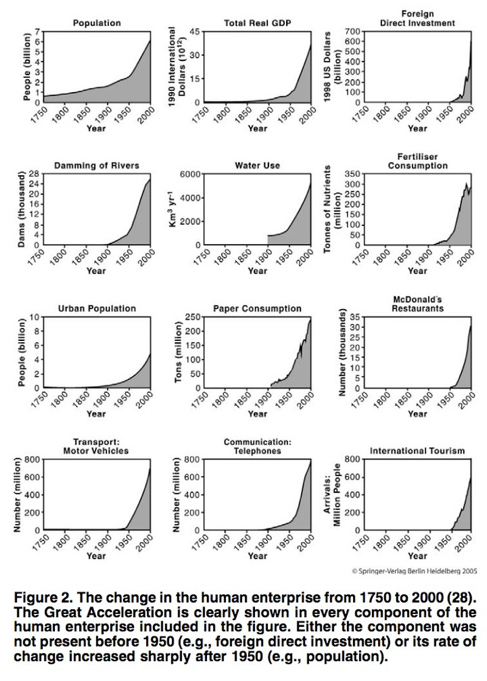 When do you think the Anthropocene began? See the New York Times, Dotearth blog: “Researchers Propose Earth’s ‘Anthropocene’ Age of Humans Began With Fallout and Plastics” for background to this discussion. Geologic thinking requires a great deal of imagination and creativity. 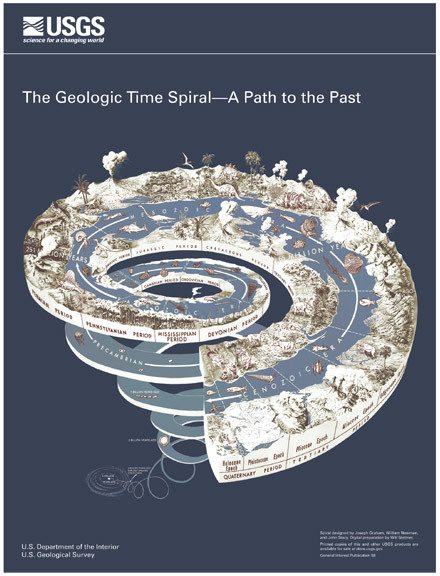 When thinking about geologic time we have to imagine times we can’t inhabit (in the past and future) yet we know affects the present. Perhaps this is why artists and people working in the humanities are very interested in the idea of the Anthropocene. In many ways, it’s artist/designers and people working in the humanities that have taken up this term and organized books, exhibitions, projects, conferences and events about the topic. Creativity/aesthetics are about visualizing things that we can’t always see or sense. Communicating the invisible. How might artists and designers share (visually or otherwise) stories about planetary changes that unfold at geologic scales that humans can’t individually experience (thousands of years) — in ways that are different than how scientists share information? 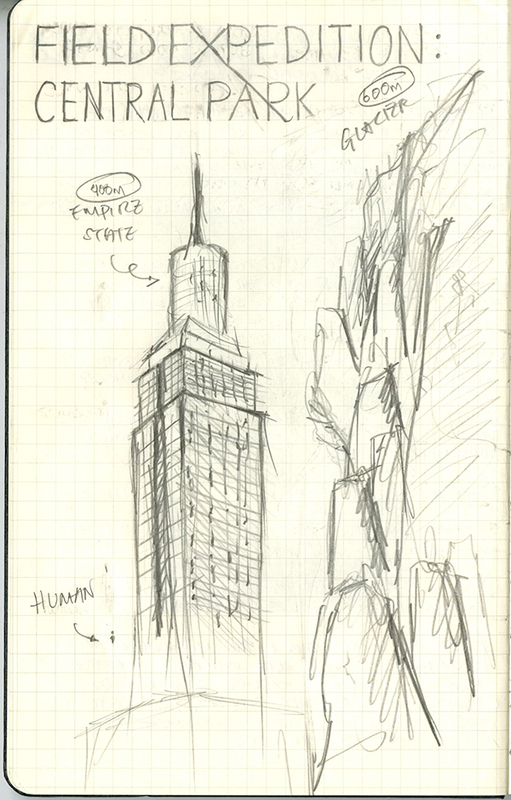 How might we meaningfully sense and experience geologic changes currently underway, right here in New York City? We can look at the present, through both the past and the future. The Pleistocene is when humans first evolved into designers — as a result of their need to respond to planetary changes, including climate change (though climate change was not human-induced a million years ago).